What is the dreaded question every vegan loathes to hear from meat eaters? 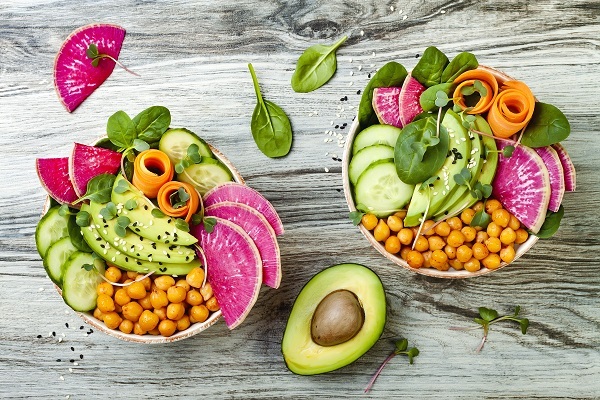 The short answer is usually to name the top vegan sources of protein, tofu, soy milk, lentils and beans, but there ARE other sources. After all who wants to eat tofu for breakfast, lunch and dinner?! The biggest concern to new vegans is how to replace meat. First, you don’t have to eat protein with every meal. By eating protein throughout the day, you can get your protein intake in smaller doses than trying to fill that void on your dinner plate where there was once meat. A handful of almonds, a spoon of peanut butter makes great snacks. We all know protein is important to our workouts, and the myth that complete protein only comes from animal sources. Some meat eaters also presume that a typical vegan is some skinny hippie chained to a tree! Don’t get me wrong, I love trees and nature but let me show you how vegans can be muscular, lean and fit. It is not as important as we thought in the past that we need to eat different types of protein foods to form “complete proteins”, though it is a good idea to eat a variety of foods. Our bodies can make complete proteins when we eat higher protein foods, even if those foods aren’t eaten together (such as rice and beans). What vegan sources of protein are there that you might not have thought of? Quinoa – I’ve heard quinoa called “God’s gift” to vegans before and I can see why. 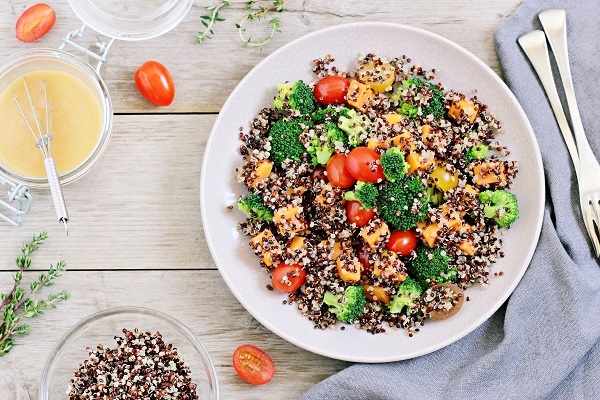 On average, 1 cup cooked quinoa has an amazing 24g protein. Try substituting quinoa for pasta or rice, making burgers, or eating cold as a salad. 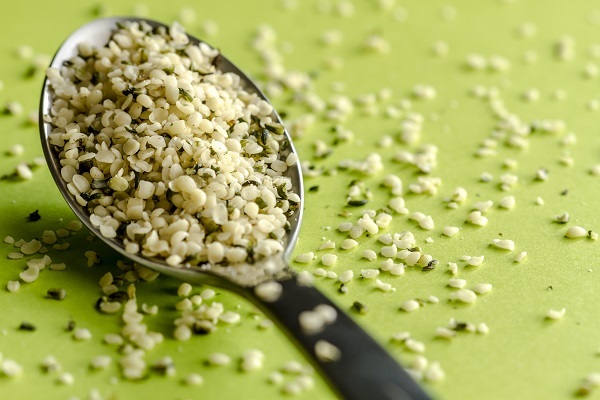 Hemp seeds – Hemp seeds have 4g of protein per 1.5tbsp (15g) and even though it is a variety of cannabis, you won’t get high as a kite by eating hemp seeds! Apart from the protein content, hemp seeds are rich in Omega 6, vital for hormone health & a natural appetite suppressant thanks to it being high in fibre. Add 30g to your protein shake at least once per day to get an additional fix of 8g – what’s not to love? Porridge – 40g serving of uncooked porridge oats also have 5g of protein. With the cold weather approaching, there is nothing like a bowl of hot porridge for breakfast. Adding a nut butter and your favourite The Protein Works protein powder, also bumps up your protein intake. To stop porridge becoming boring, mix up the flavours with cinnamon, berries, dried fruit, almonds & hempseeds. 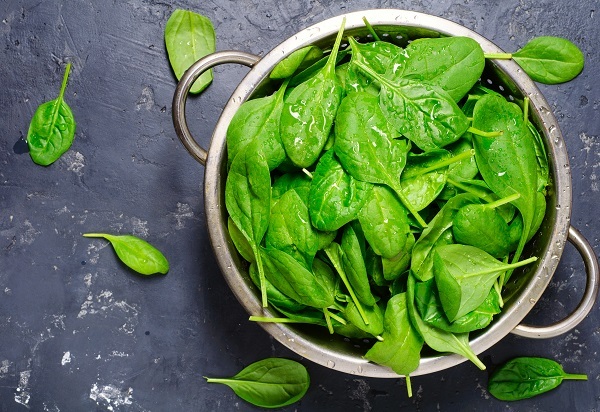 Spinach – Spinach would you believe has 6g of protein per cup? Throw in a big handful in your salads, to scrambled tofu or wilted in a little water then put in a hot steaming bowl of bean soup or vegan bean chilli. Broccoli – On average steamed broccoli has 4g of protein per cup. There are so many ways to enjoy broccoli, rather than just steamed. How about stir-frying, roasting, grated to make broccoli rice, making burgers, raw, adding to soups, in a salad with a lemon & garlic dressing. In fact, getting your daily dose of green vegetables will help bulk out your meals and if you’re counting calories are TOTALLY FREE. That’s right, eat as much as you want of crunchy green veg. So, next time someone asks you “where do you get your protein from?”, you can add quinoa, hemp seeds, porridge, spinach & broccoli to the list. Best known as The Sculpted Vegan, is the UK’s leading vegan, bikini pro athlete. She is also one of the UK’s leading yoga teachers, founder of Deyogatox ™ and The Sculpted Vegan™ and mum of four homeschooled kids. Kim’s mission in life is to show that you don’t need to eat animals to build lean muscle.